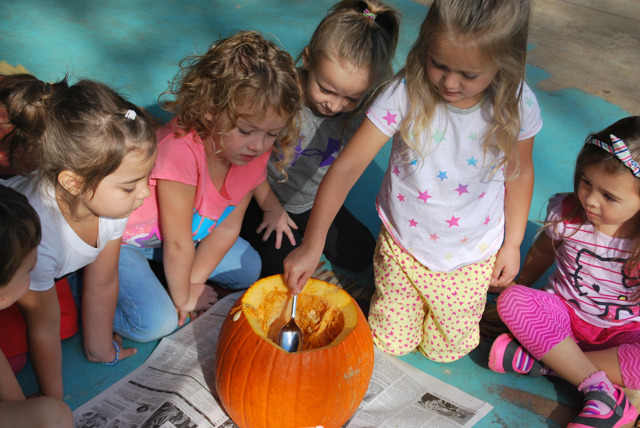 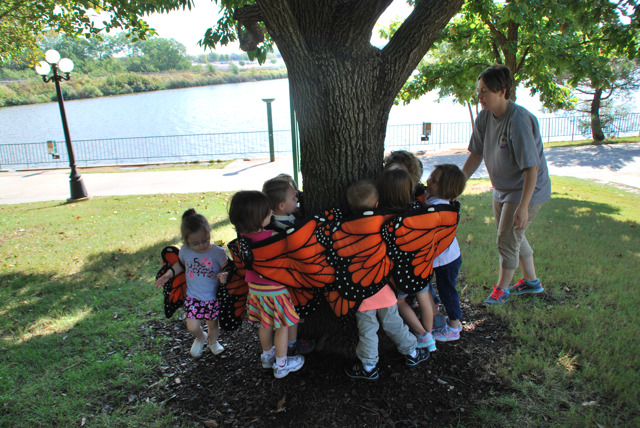 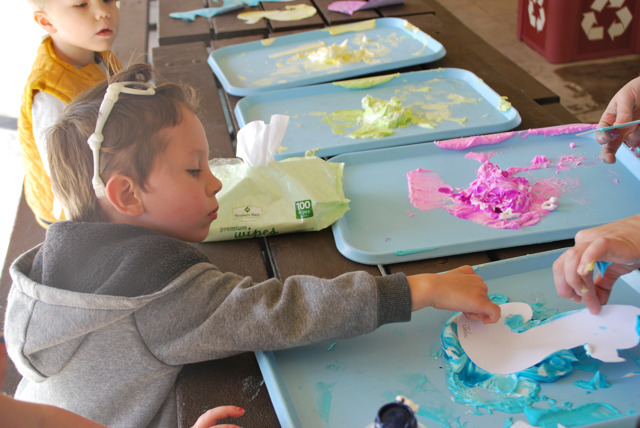 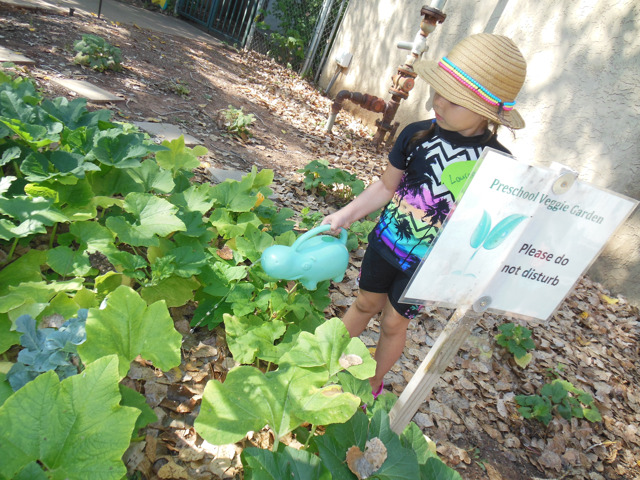 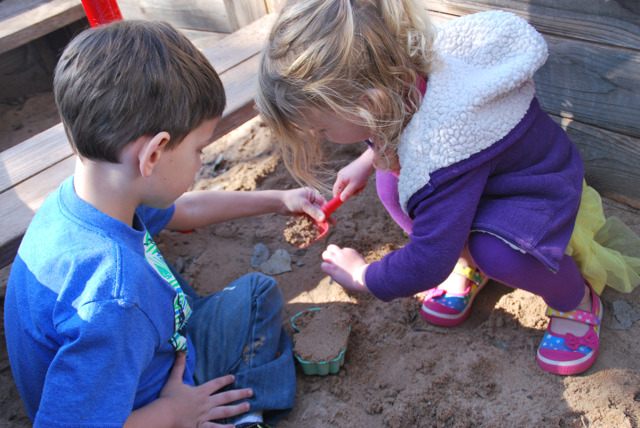 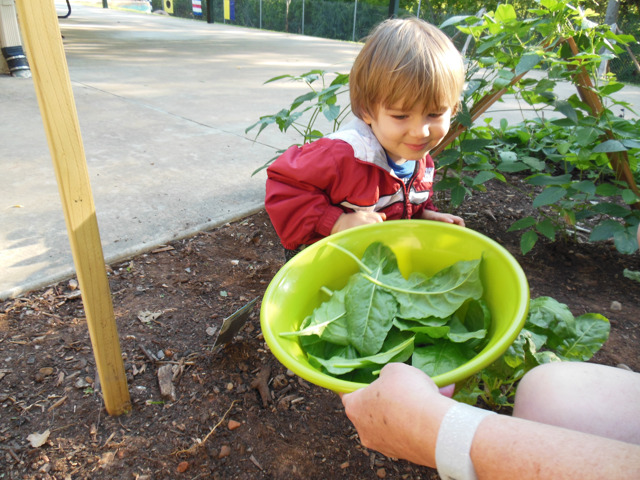 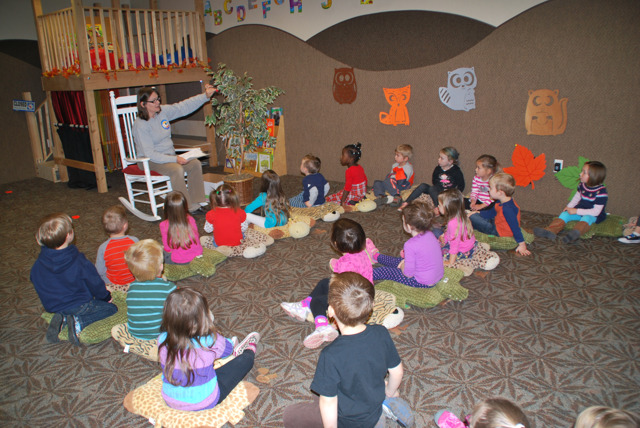 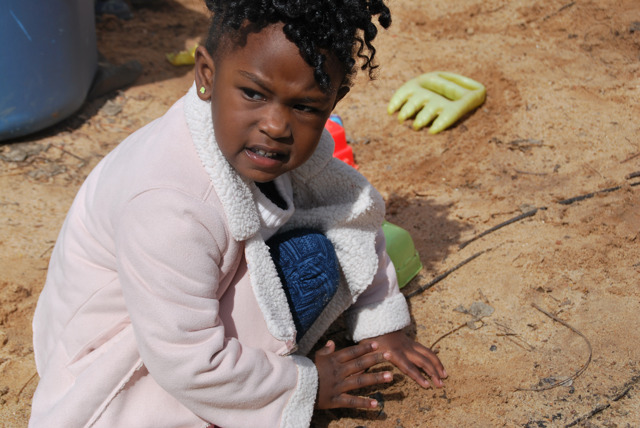 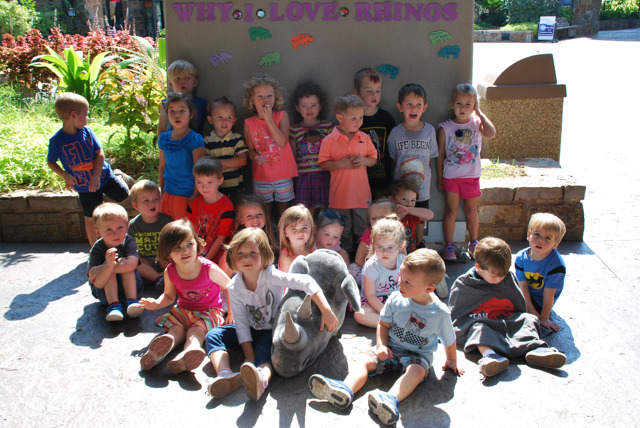 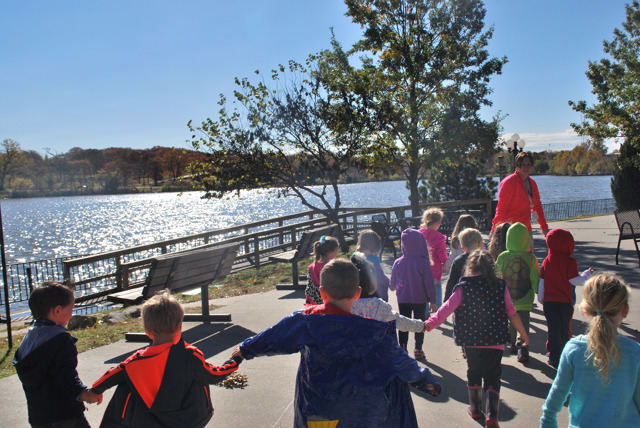 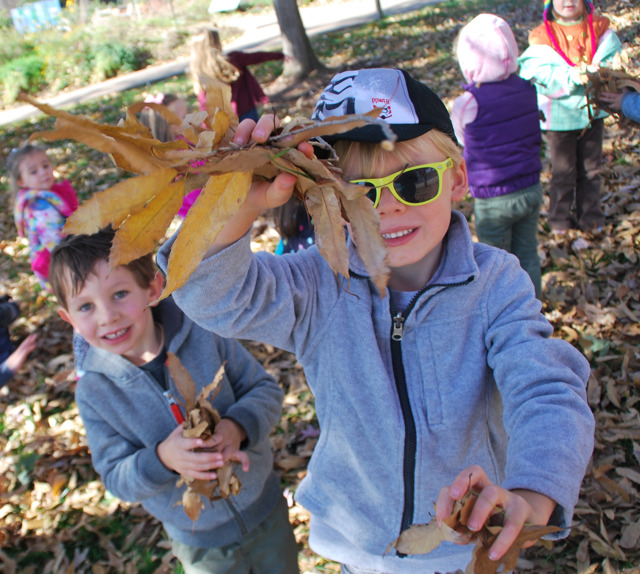 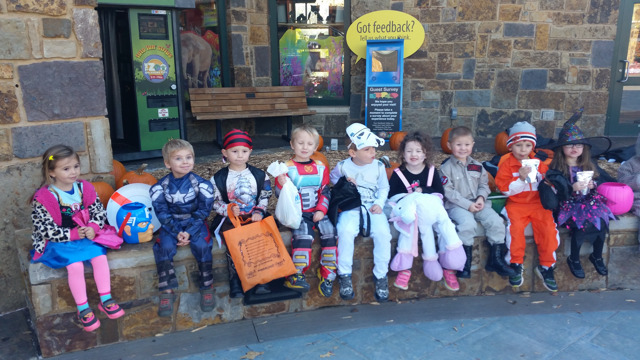 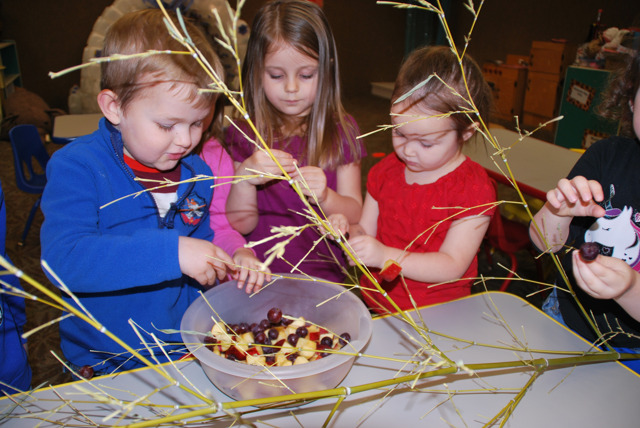 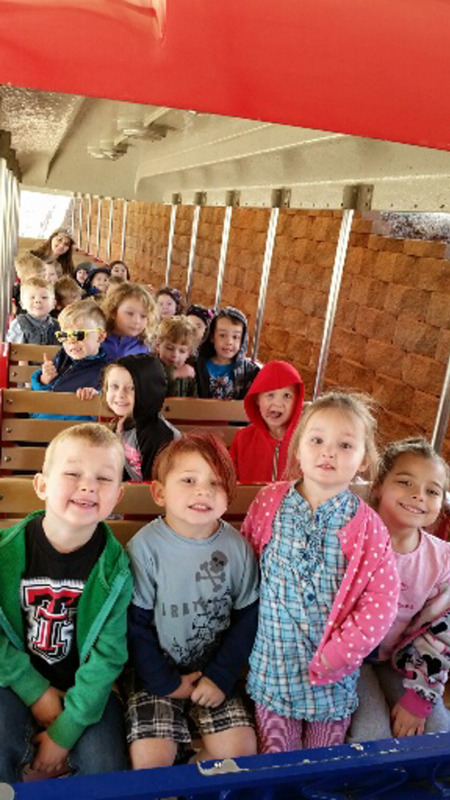 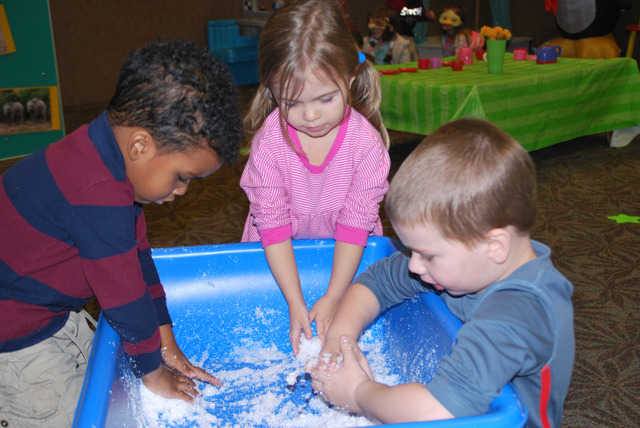 Using the Zoo’s natural setting, Nature Explorers Preschool focuses on developing the “whole child” -- i.e., cognitive, physical, social, emotional, and creative development. 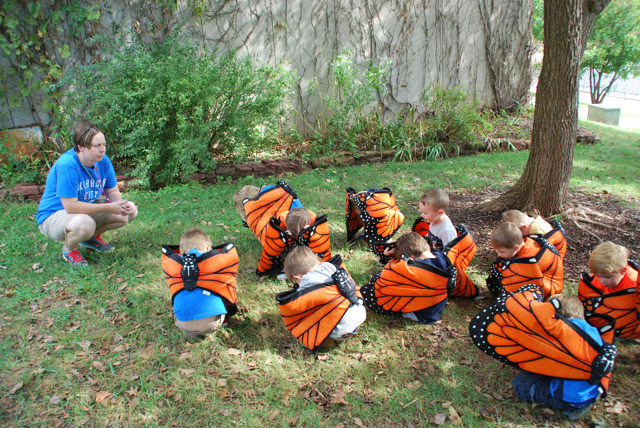 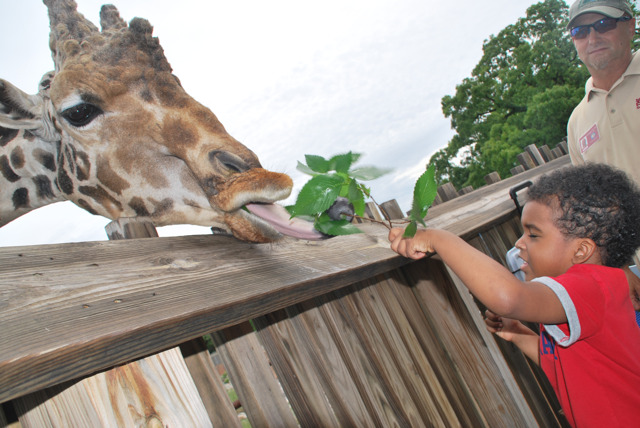 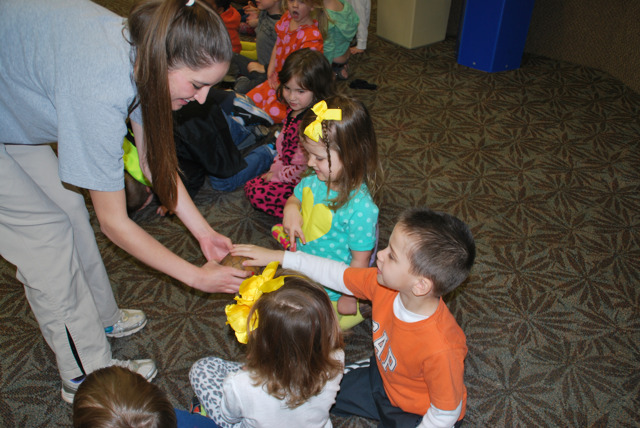 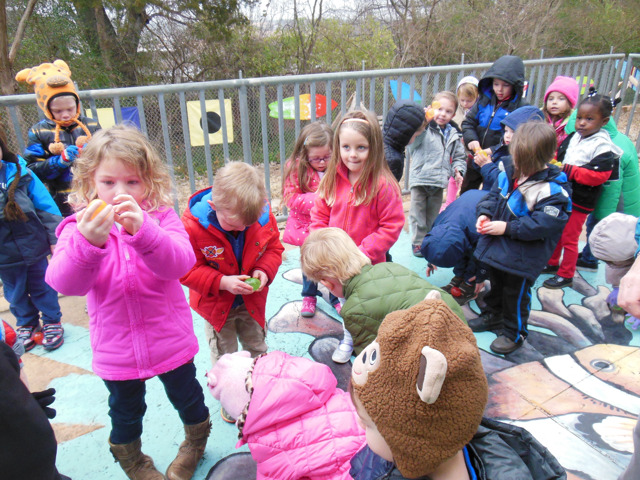 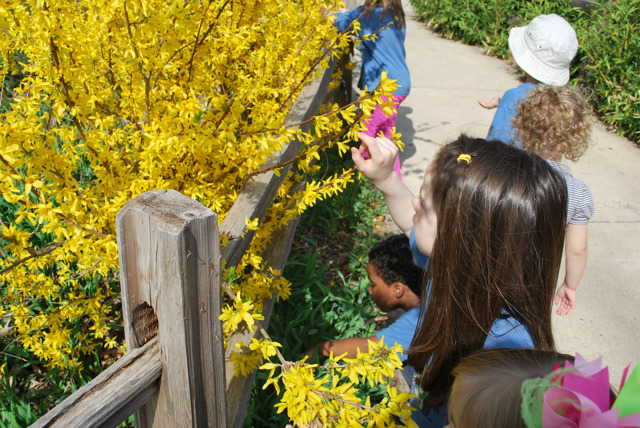 Curriculum increases direct contact time with the outdoors through discoveries about the Zoo plants and animals. 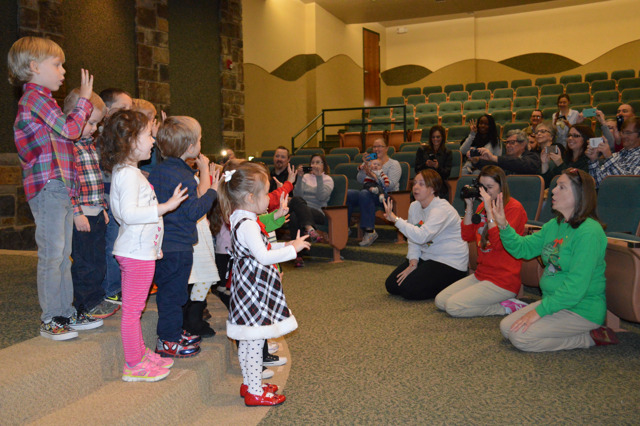 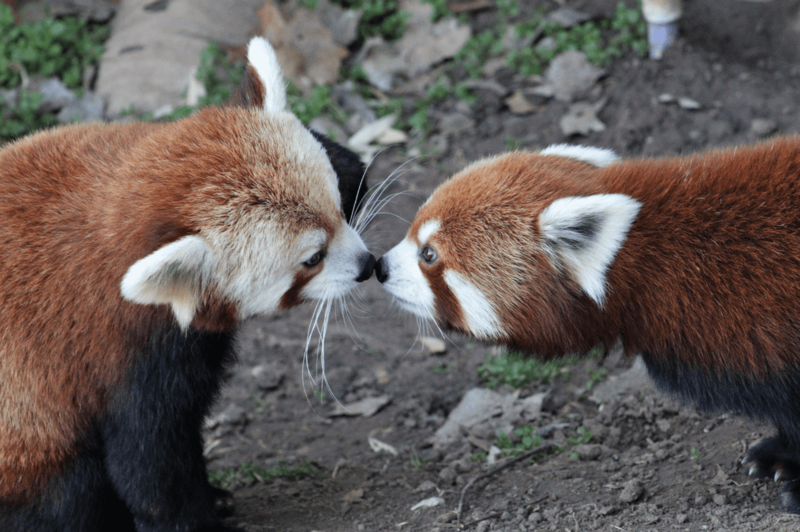 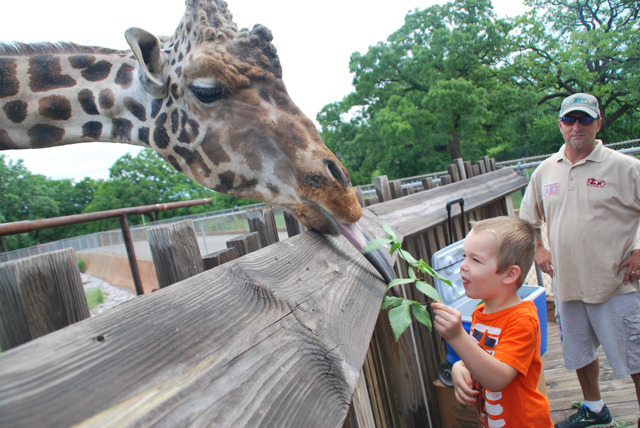 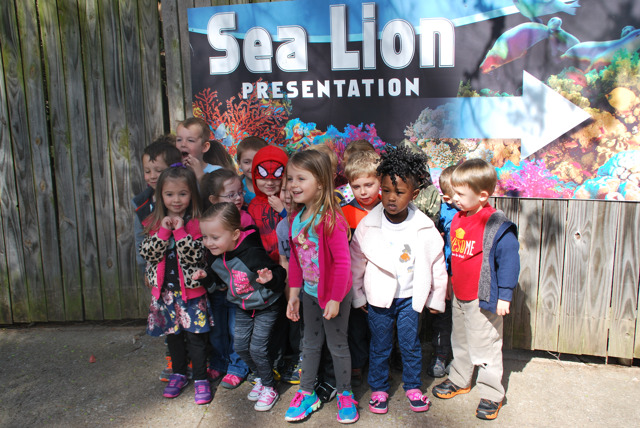 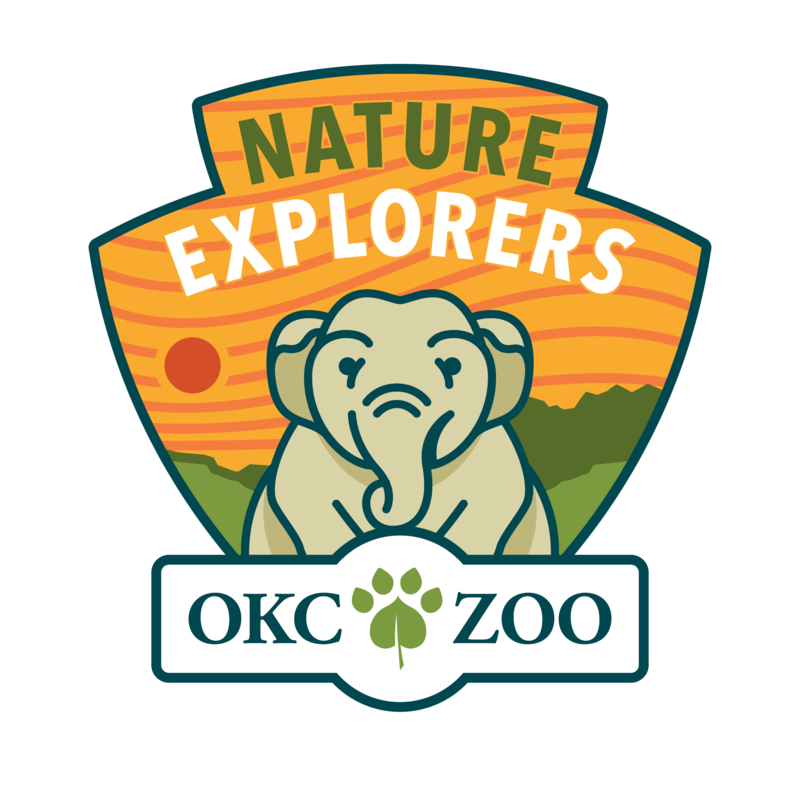 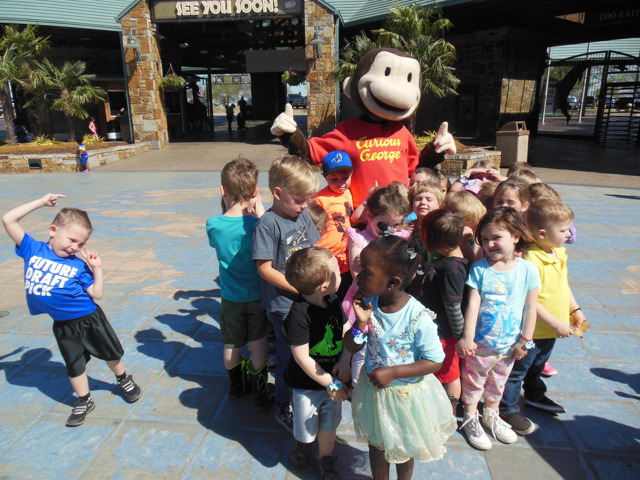 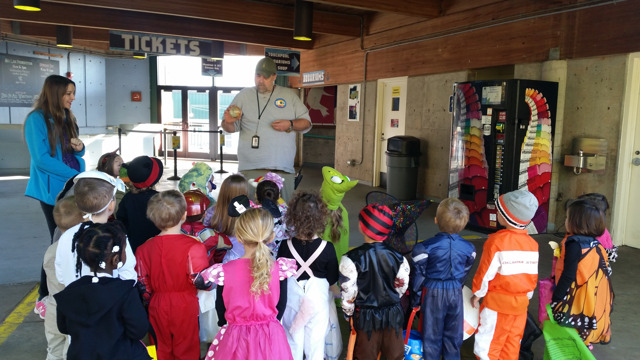 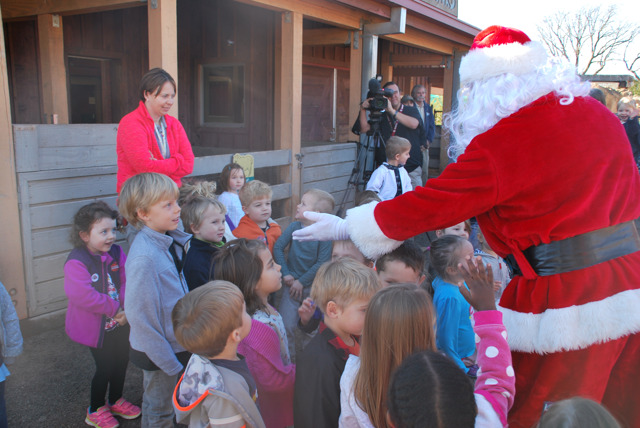 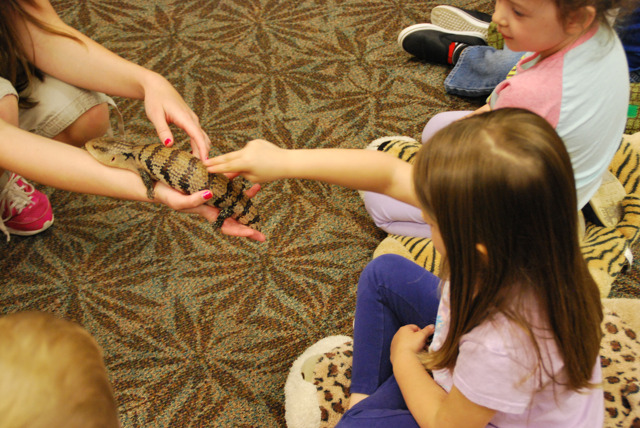 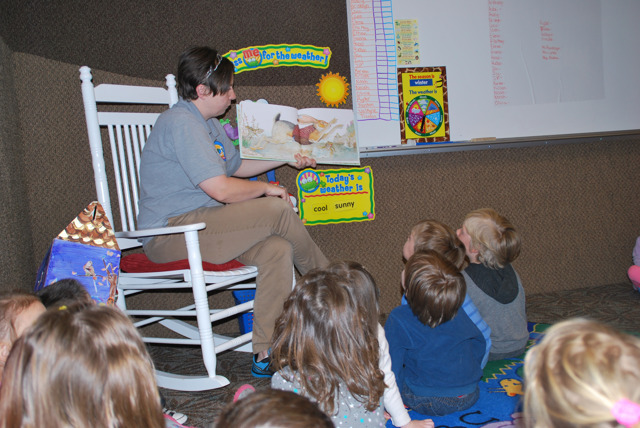 Children ages 3, 4 and 5 will have daily zoo explorations, interactions with “animal ambassadors” in the classroom, and participate in special events. 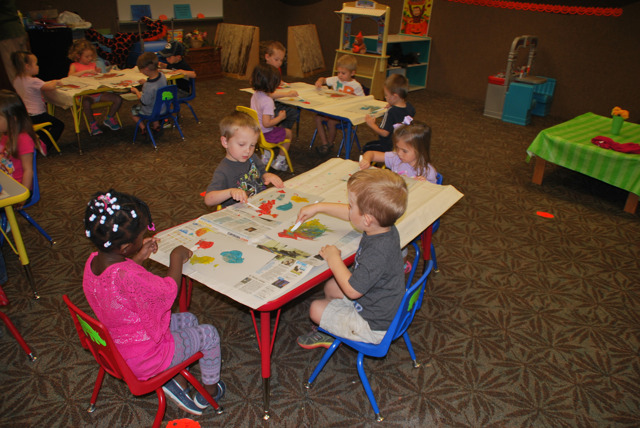 2019-2020 open enrollment begins April 19, 2019 at 8 a.m. To enroll, call (405) 425-0218 or come by the Education offices that day. 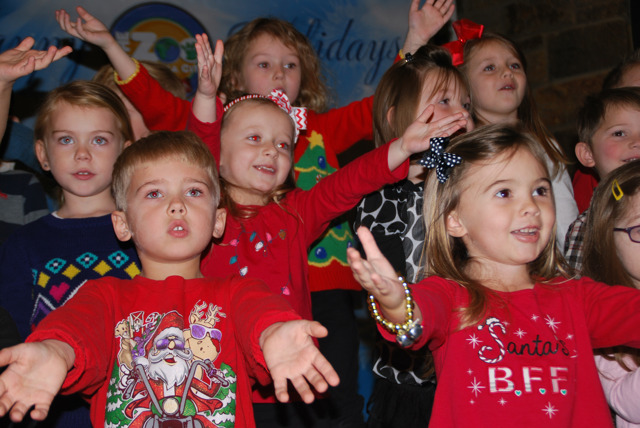 A $50 non-refundable enrollment fee is required to reserve your child's spot. 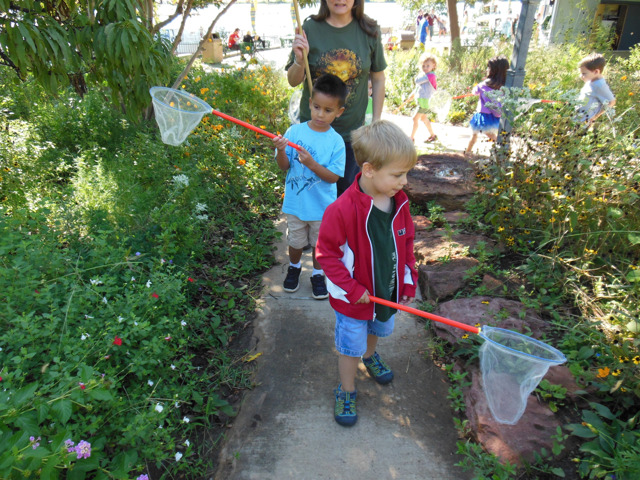 Take a peek at what Nature Explorers students did last year!